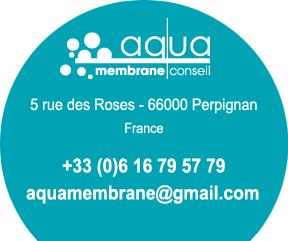 Two parameters are essential in the conduct of a membrane filtration system: the production and the quality of the treated water. Maintaining the production is related to the degree of membrane fouling and the quality depends on the integrity of the membranes. To detect and to repair broken fibers.